Are you trying to get your hands on a reliable and affordable car but still craving a little bit of edge when it comes to your ride’s appearance? 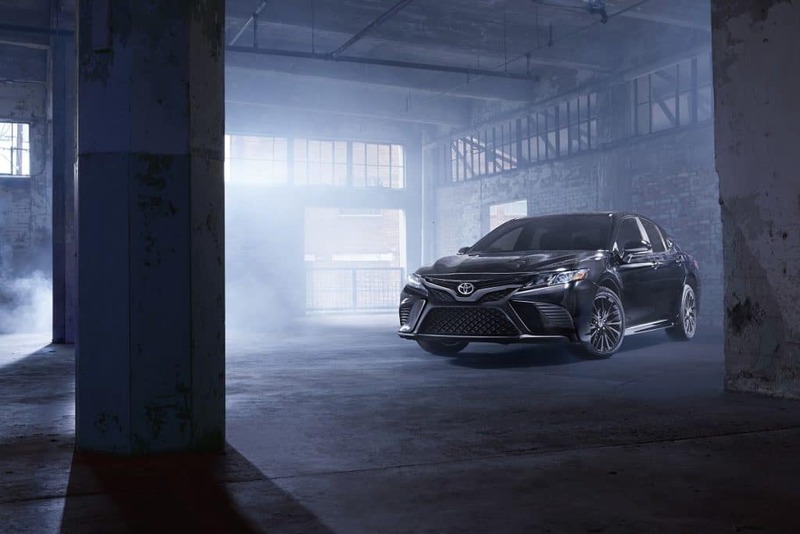 Check it out – Toyota just officially announced that they will be releasing Nightshade Special Editions of both the Toyota Camry AND Toyota Highlander in 2019! Toyota of Orlando has the scoop on what these special editions will be bringing to the table and we can’t wait to welcome them to our dealership. Both special editions will offer special highlights that you just can’t get on a typical model so if you like what you see, hurry down as soon as they arrive to make one yours. Paint colors including Celestial Silver, Super White, and Midnight Black Metallic. All of these features lead to a sporty, blacked-out look that you just won’t find on any other models. The Nightshade Special Edition package will be available on the 2019 Toyota Camry SE. This blacked-out special edition package will be up for grabs on the SE model, like we mentioned, and will be available in paint colors including Predawn Gray Mica, Salsa Red Pearl, Blizzard Pearl, and Midnight Black Metallic. Talk about being the cool mom in the school pickup line. Not sure that the Orlando Toyota Highlander or Toyota Camry are the right ride for you? Good news – this package is also up for grabs on the Toyota 4Runner in the upcoming 2019 model year. 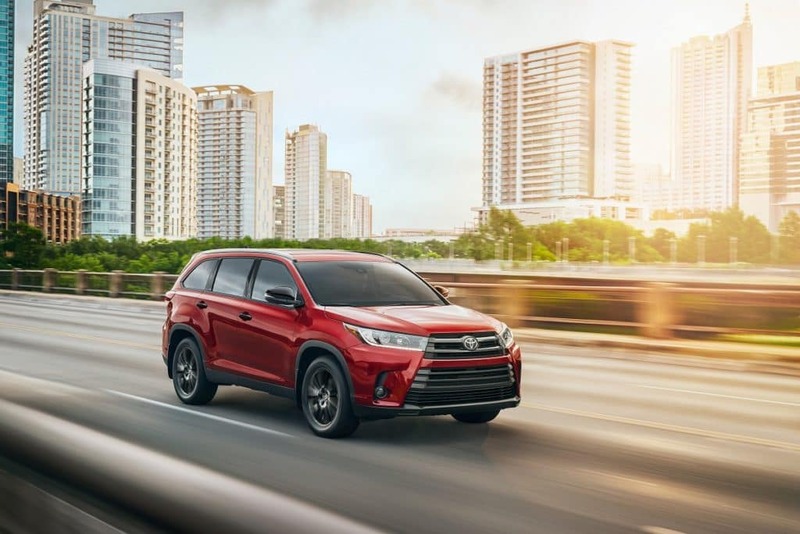 We can’t wait for these special edition new Toyotas to arrive – all FIVE of them – and we’ll give you a heads up as soon as they hit the lot here at Toyota of Orlando. Follow us on Facebook and Instagram for updates and in the meantime, happy shopping! For more information call our internet sales team at (407) 298-4500 today. We’re conveniently located just off I-4 near the Millenia Mall at 3575 Vineland Road!